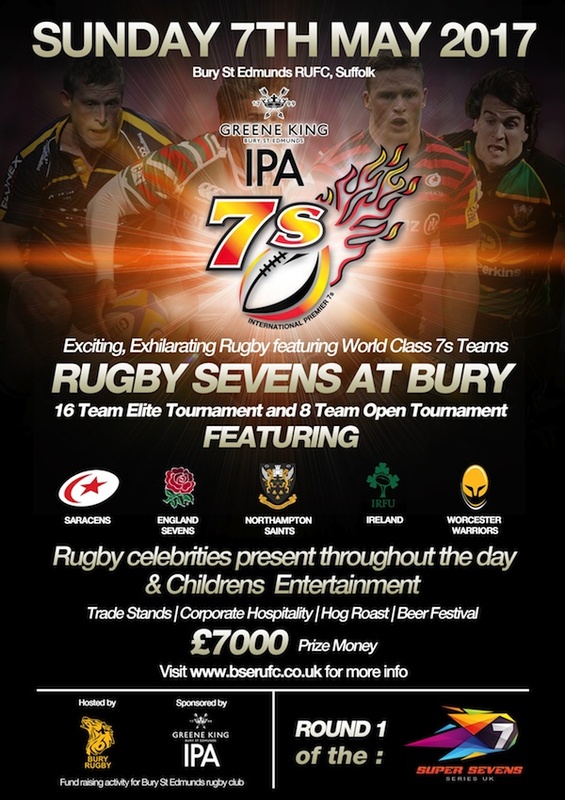 On Sunday 7th May Bury St Edmunds RFC will be hosting its annual Greene King IPA International Rugby Sevens Tournament - it's a day not to be missed! The family day will kick off with fast and exciting rugby from both England and Ireland national teams as well as several premiership clubs. As well as the rugby, there will be lots of family fun including children's activities, a Beer Festival, a hog roast and BBQ, a fancy dress competition and so much more. 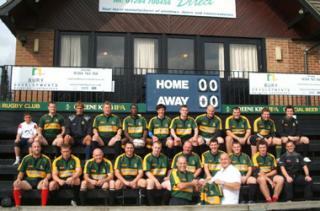 For further information, take a look at the poster below or alternatively visit http://www.bserufc.co.uk.